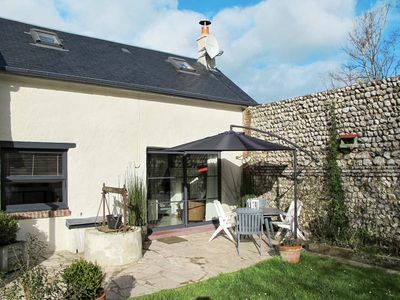 100 meters from the beach of Albigny (supervised). a 15-20 minute walk along the lake. CASINO presence of the Imperial Palace 200 meters. stations) are 35 minutes away by car. Regular shuttles leaving from the station. Switzerland is 20 minutes by highway, 35 minutes by road. High quality service for your comfort and pleasure. 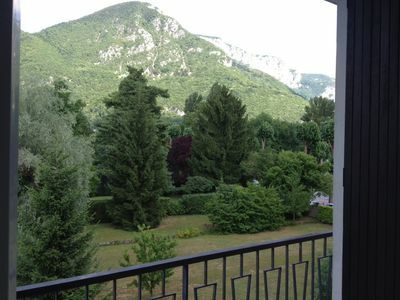 The property has a balcony with view on mountains. The exhibition is opposed to traffic, so it's quiet! 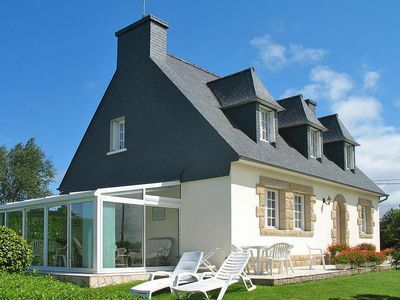 with 2 beds 140 x 190, big brand (Chateau d'Ax). I will be happy to tell you nice places if needed!